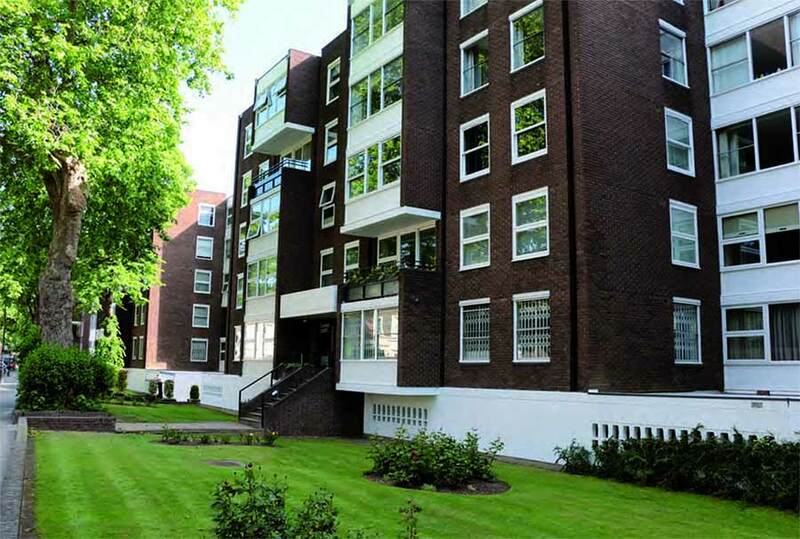 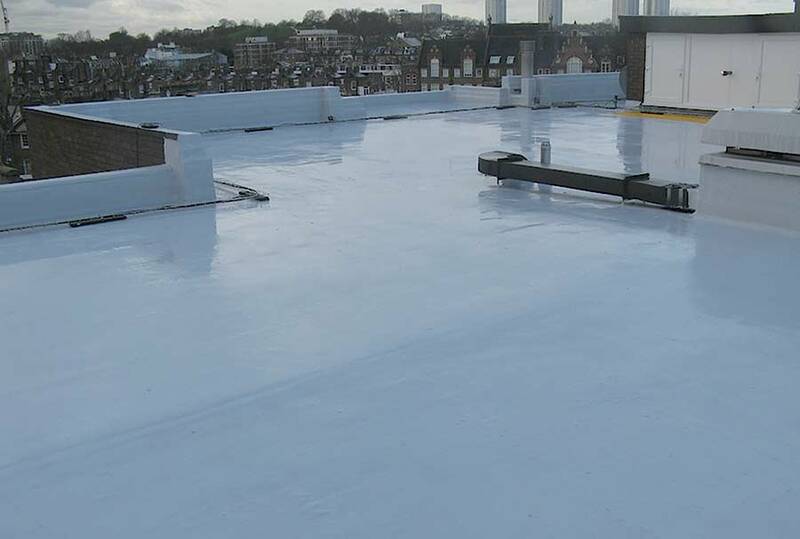 On this project we were tasked with overlaying the existing 1200 square metre asphalt roof with Liquid Rubber, a cost effective solution to extending the lifespan of a roof. 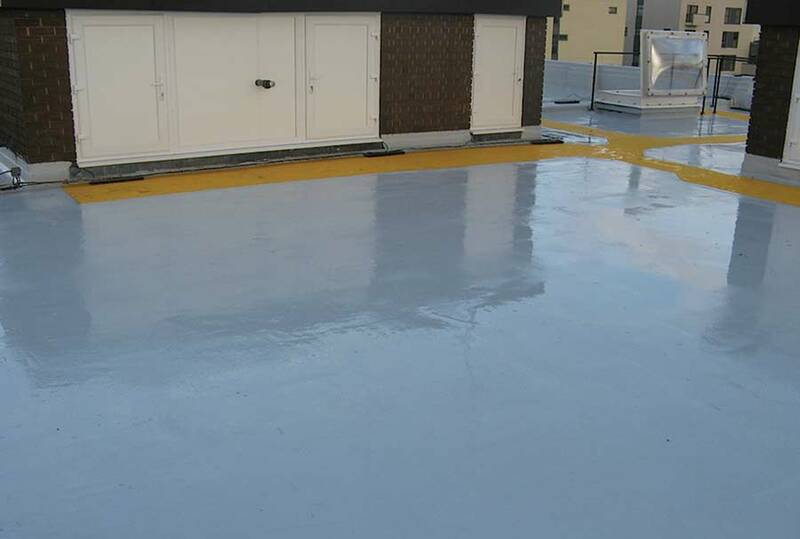 Preparation works included high-pressure cleaning of the existing coverings. 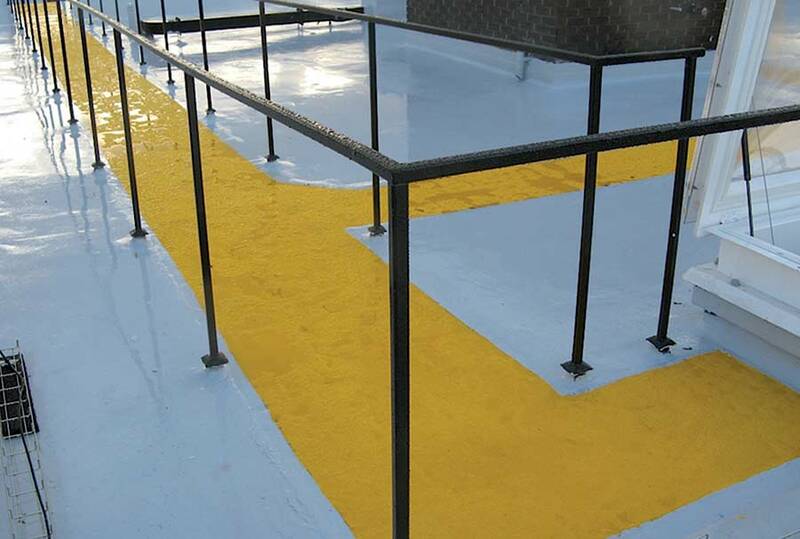 Liquid Rubber was then applied to the entire roof surface and was also used to create non-slip walkways. 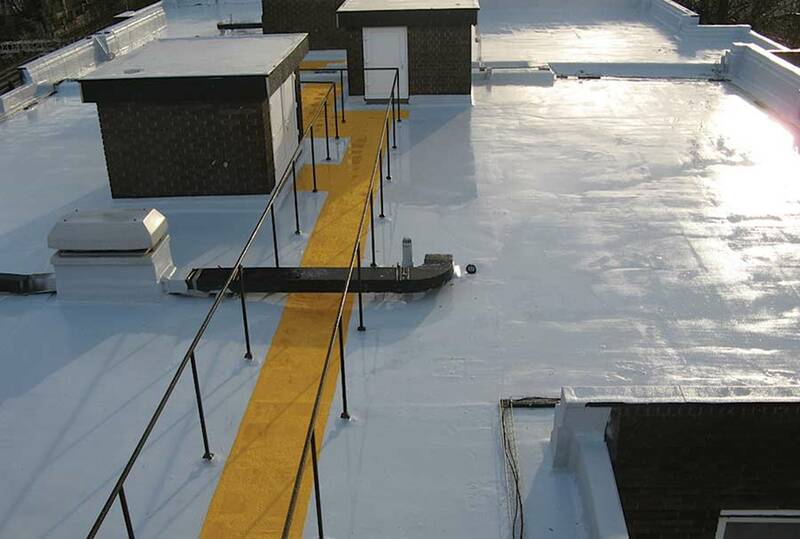 The project carried a 20 year warranty.